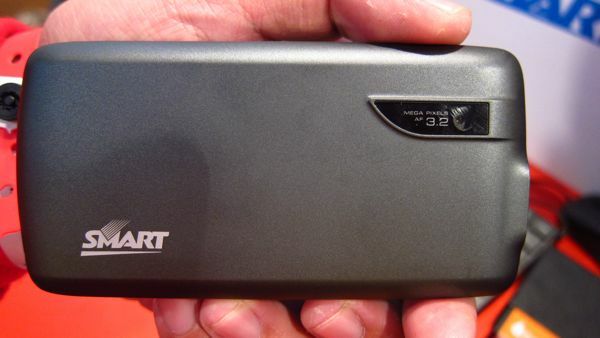 The first SMART Netphone running on SMARTNET is almost here. Who cares about unlimited text when you can have a BBM-like service for the entire SMART subscriber base. Also, the localized search functions is wicked / useful. Follow the tweets at #SmartNetPhone for more!